Sins of a Solar Empire is a powerful space strategy, one of the descendants of the brilliant Master of Orion series, but only … in real time! The game tells about the epic conflict of three races — among which, undoubtedly, there are also humans, — lumbering to the whole Universe. Lead one of the sides, build your interplanetary empire, create the strongest fleet — and tear apart your enemies. Note that, in addition to real time, the game also differs by a three-dimensional engine — this allows you to use new tactics in battles, bypassing the enemy, for example, «from above». 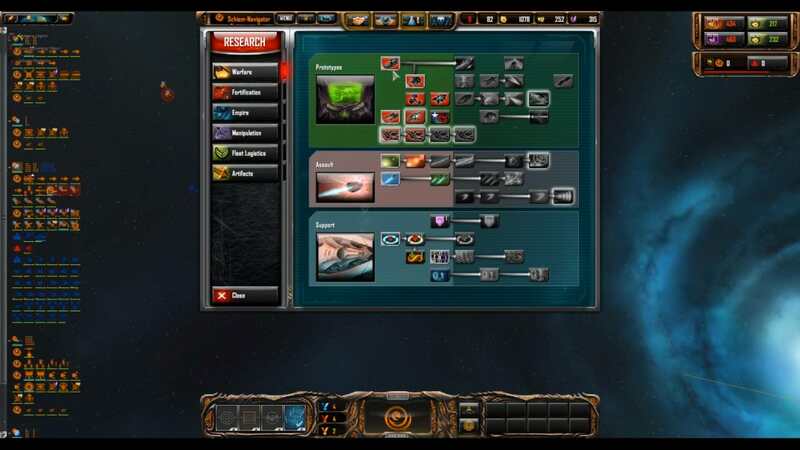 Not only did the new game acquire new features, relating not only to graphic saturation, but also to the gameplay, but also the storyline takes players now to a completely different amount of time. So, now we have a split, all three previously existing factions were split by internal misunderstanding, and now the whole world is divided into rebels and loyalists. 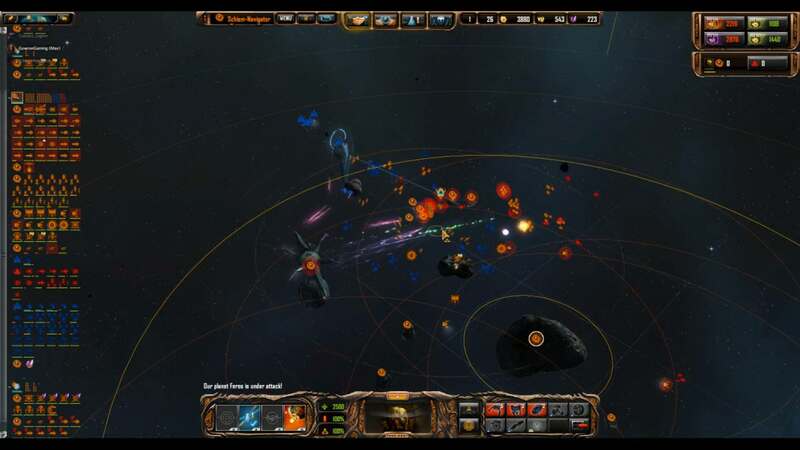 But the players who decide to download Sins of a Solar Empire Rebellion through the torrent, have to choose a side and find themselves in the very center of this war, between two fires, leading one of the largest armies. Download & install Update v1.94, in game folder. 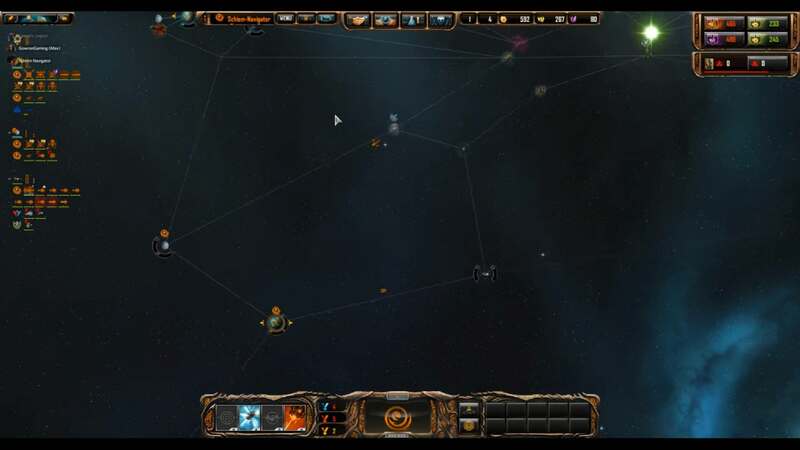 This game has been updated 20-03-2019, 16:03 to the latest version v1.94 (Rebellion Minor Factions).